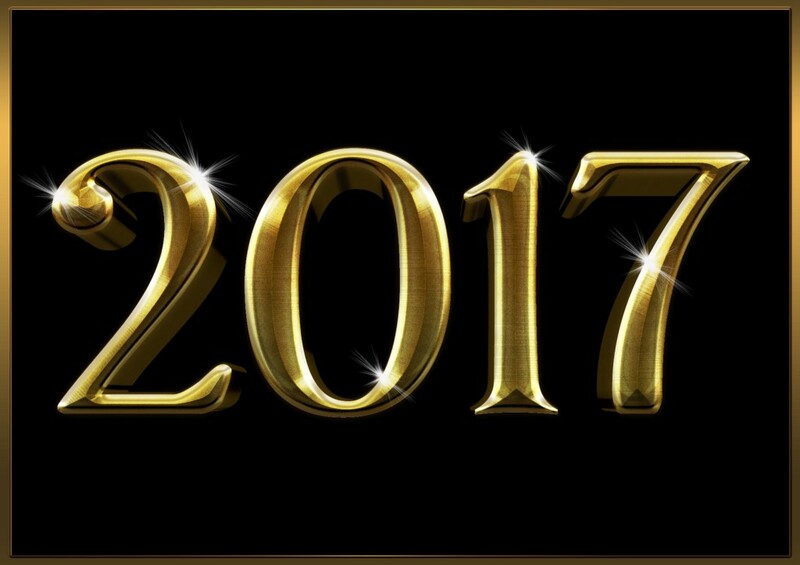 Voorhees Township officials and Eastern Board of Education members share their New Year’s resolutions and what they look forward to in 2017. The start of a New Year means a clean slate, new beginnings and, for some, making resolutions. Voorhees Township officials and Eastern Regional High School board members shared their resolutions, which range from spending more time with family, to eating healthier, and hoping Voorhees and the entire country moves forward in a positive direction. “I resolve to not get distracted by the pettier things in life, which tend to distract even the best among us, and dedicate more time and attention to my family, friends and loved ones,” Township Committeeman Michael Friedman said. Besides having a New Year’s resolution, Friedman is looking forward to quite a few things in 2017, both personally and work related. Eastern Board of Education member Hilary Garr, a board member for 18 years who was recently re-elected for another term, wants to exercise more, but she’s happy with how things are going in her life. With all the changes that have taken place over the last few months, she hopes the community moves forward in a positive direction, despite everyone’s differences. Fellow board member Elena Chow wants to spend more time with her granddaughter. “She’s at that age where she’s involved in the orchestra and lives two hours away, but I’ll try and get down and see her more often,” she said. Bob Paul, another board member, wants to eat healthier and get back to following the Paleo lifestyle like he did earlier this year. Most importantly, he hopes to not undergo any surgeries, unlike previous years. Sue Donnelly, coordinator of special projects for Voorhees Township Public Schools, does not have any resolutions, but is starting something shortly after the New Year begins. “I am looking forward to working beyond my master’s degree as I am beginning courses in education supervisory certification in January,” she said. Township Administrator Larry Spellman has an annual resolution of going to the gym twice a week totaling 100 times and also has some new resolutions for 2017.